"Does the panch or the sarpanch in Jammu and Kashmir have any right?" 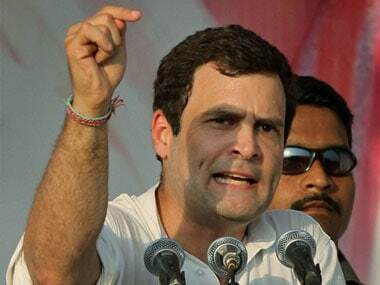 Rahul asked at a panchayat conference in Jammu. "We need to give panchayats the power to take decisions at the local level," he said.